Costco/Kirkland Gloss Cast Iron Cooking Grids. Set of 3. 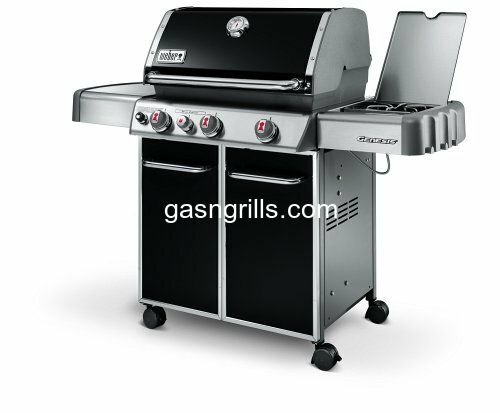 Fits Costco/Kirkland Gas Grill Models: 720-0025,720-0108,720-0193,720-0432.